As P.E.I. 's potato harvest winds up, there's a distinctly different look to many Island warehouses: they've installed shiny, and expensive, new metal detectors. As P.E.I. 's potato harvest winds up, there's a distinctly different look to many Island warehouses: they've installed shiny new metal detectors, at a cost of between $50,000 to half a million dollars each. Last fall, steel needles and other sharp metal objects were detected in P.E.I. potatoes at processing plants and in bags sold throughout Atlantic Canada. A number of metal objects were found in potatoes again this spring. 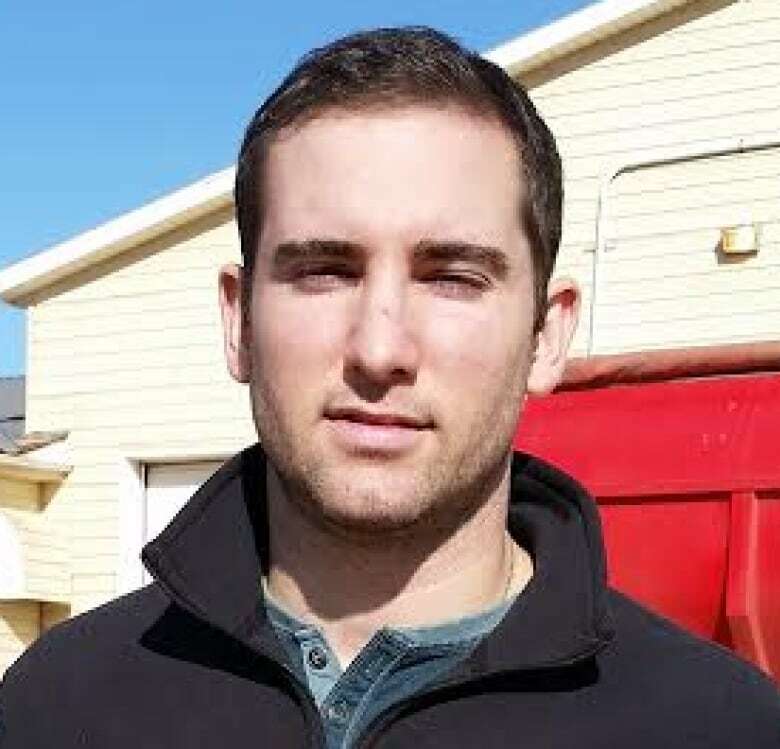 "You know, we were very nervous," said Derrick Curley, operations manager at Monaghan Farms in Springfield, as he talked about last year's tampering. No foreign objects were found in spuds they shipped. "We dodged a bullet, and all we could do is prepare for next year," Curley said. And that defense is metal detectors. 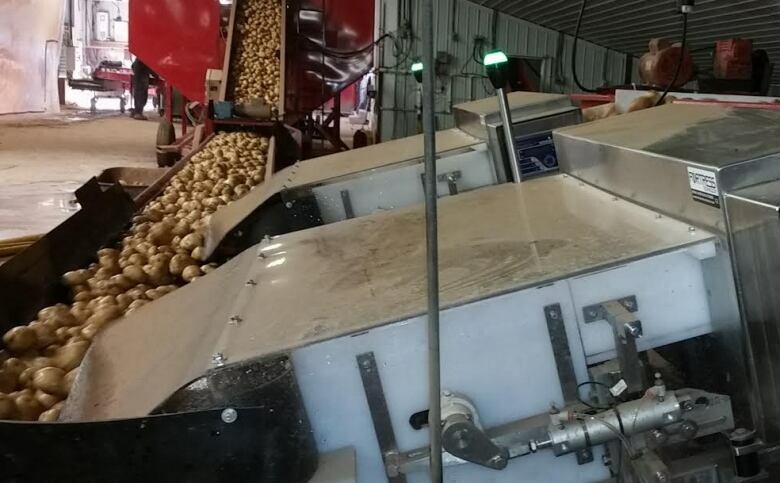 "It's almost the cost of doing business these days, there's no way to get around it," said Curley, as he watched thousands of potatoes -- bound for a Frito Lay chip plant in Thailand -- zip down the conveyor and through the detector. Curley said Frito Lay and many other buyers now require farmers to screen their potatoes for foreign objects. He demonstrated how the machine works, spitting a test potato he spiked with a needle away from the packing line. "We do checks daily, we record the checks and it's detecting everything we put through it," he said. Both provincial and federal governments are helping farmers with some funding, but they say it's still an extra expense they didn't have in other years. "It's a huge bill, it's costing the economy of P.E.I. 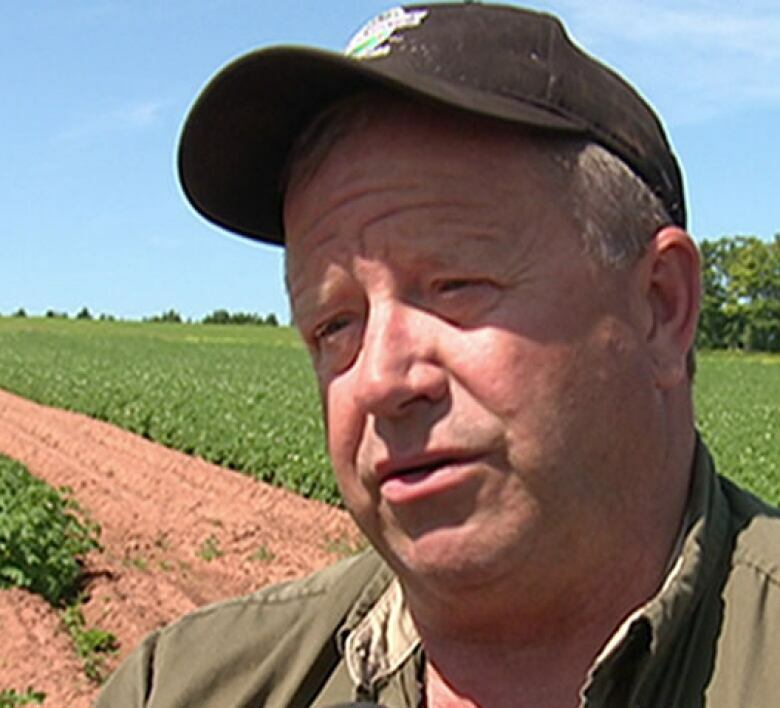 just as much as it's costing the farmers and the packers," said P.E.I. Potato Board Chairman Alex Docherty, who is planning to install $600,000 dollars worth of equipment in the next couple of weeks. The industry and government were offering a half-million dollar reward for tips on the potato tampering, but the money was never claimed.